French police have detained a man they allege wounded seven people in a knife attack in central Paris, but say there is no initial indication the incident was linked to terrorism. 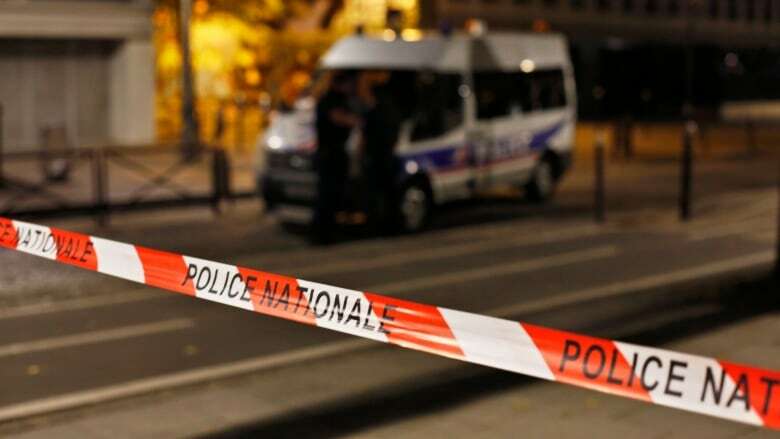 The attacker, who one police source said was from Afghanistan, stabbed tourists and passersby along the Bassin de la Villette, a popular outdoor canal area in the northeast of Paris where many people gather on warm evenings. Among those stabbed were two British tourists, a judicial source said. They and two others remain in hospital with severe wounds, although they are not thought to be life threatening. 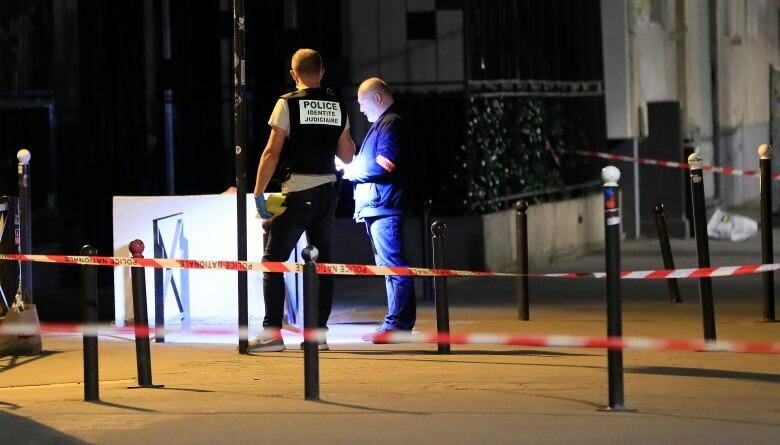 Witnesses cited by French media said a group of men playing boules threw heavy metal balls used in the popular game at the attacker, with one hitting him on the head and stalling him. Thierry, a witness quoted on BFM TV, said a group of people then assailed the attacker. "Someone with a wooden stick smashed him across the knees and he fell to the ground," he said. "Loads of people arrived, some were saying 'kill him' but one guy who was pinning him down said 'no, the last thing we must do is kill him.'" Police and ambulance crews arrived on the scene shortly afterwards, witnesses said, and the man was taken into custody. While the motives for the attack remain unclear, a judicial source said it did not appear to be akin to other attacks carried out by Muslim militants in Paris in recent years. "Police didn't find any initial indication the attack was linked to terrorism," the source said. "But the anti-terrorism prosecutor's office is following how the investigation proceeds closely." Paris has suffered a number of militant attacks since November 2015, when a series of co-ordinated strikes by Islamist gunmen and suicide bombers killed 129 people in the capital, an assault planned by the Islamic State in Iraq and Syria and its adherents.